The Hobart Baptist Youth Group meets each Saturday night at 7:30pm. Based in the Kingston/Margate area, the Youth Group is focused on youth in Grades 7-12. We’re keen to have you along! 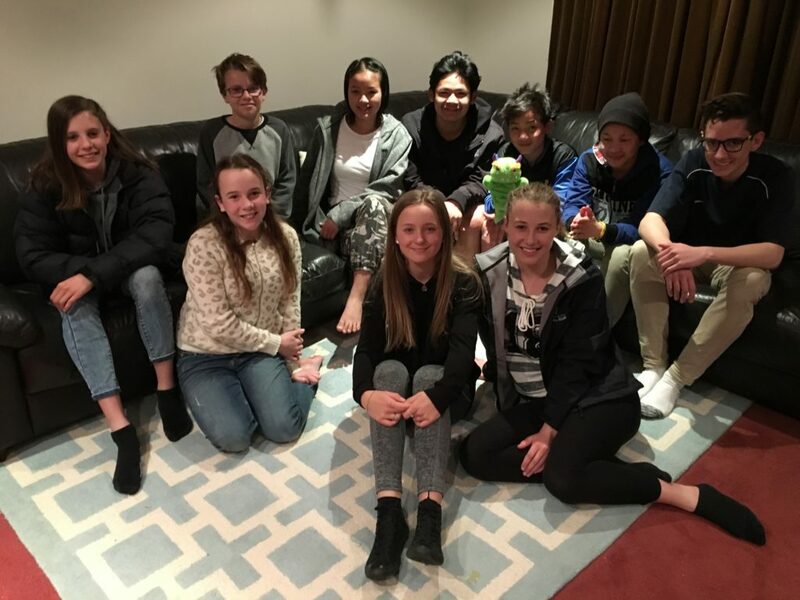 Hobart Baptist Church’s Karen community run a weekly youth event in their heart language. Music, laughter, singing and learning are all part of the joyful atmosphere. These events are led by our Karen youth pastor, Moo Lay.